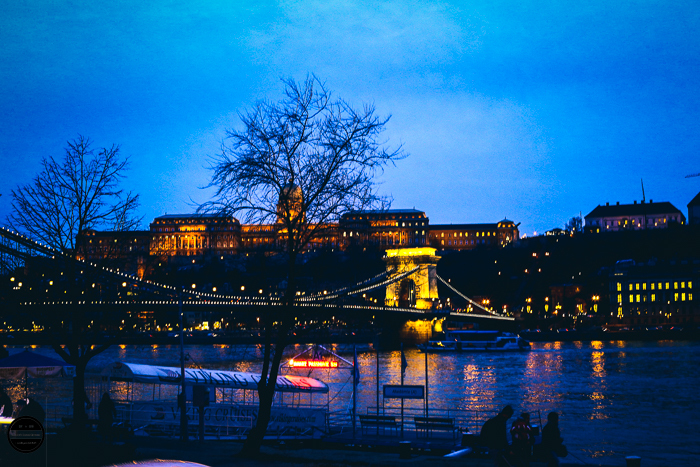 According to many Budapest is one of the most beautiful cities in Europe, with something wonderful around every corner. 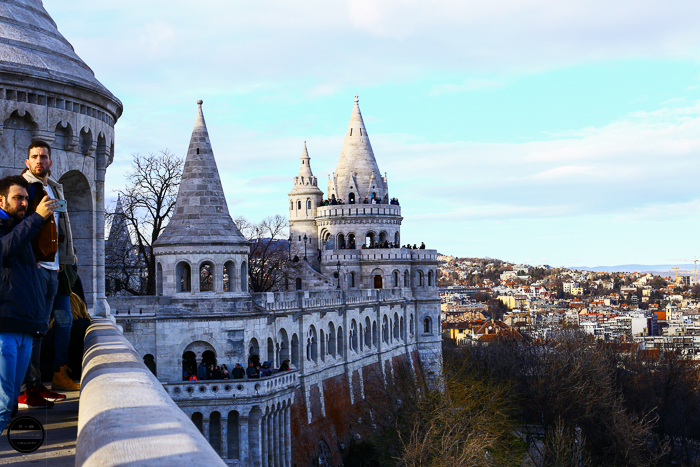 Budapest is the capital of Hungary and is situated on the banks of the Danube river. It is made up of three unified cities; Buda, Pest and Óbuda that were united in 1873 when a bridge was built across the river joining Buda and Pest. 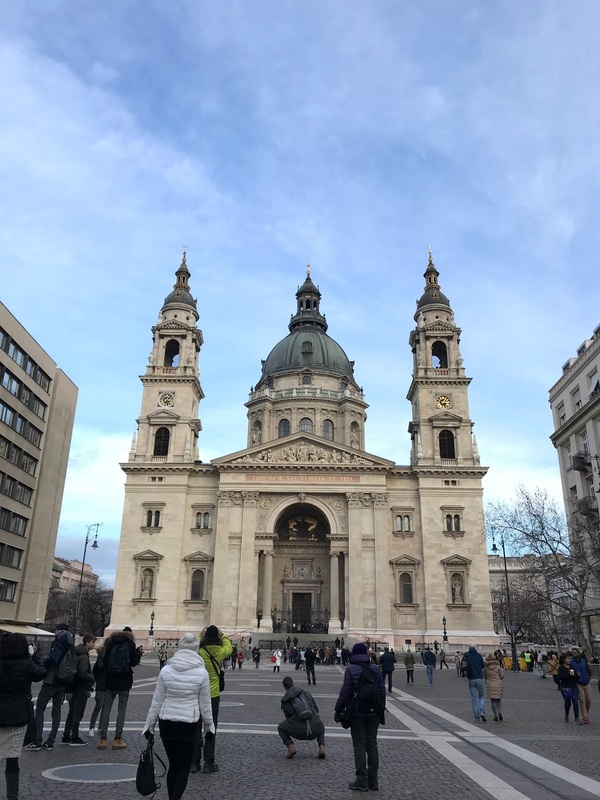 Our next day was in Budapest, Hungary through a guided coach tour that left from Vienna. Again this tour was booked from home in advance meaning that we didn't have to plan much for this day. In what felt like no time at all, we reached the border and made our way into Budapest. The weather was STUNNING! There was barely a single cloud in the sky and the sun was shining brightly - a welcome surprise in early January. Even with such a short drive, it was apparent that we were in a different country - the different architecture and streets. We first stopped off at Heroes' Square for a photo stop. It was perfect timing, being around 10 am there wasn't a huge crowd of tourists. Then it was time for lunch at Varosliget Café. We could pay here in either Euros or Hungarian forint. We then had a coach tour of both sides Buda and Pest. 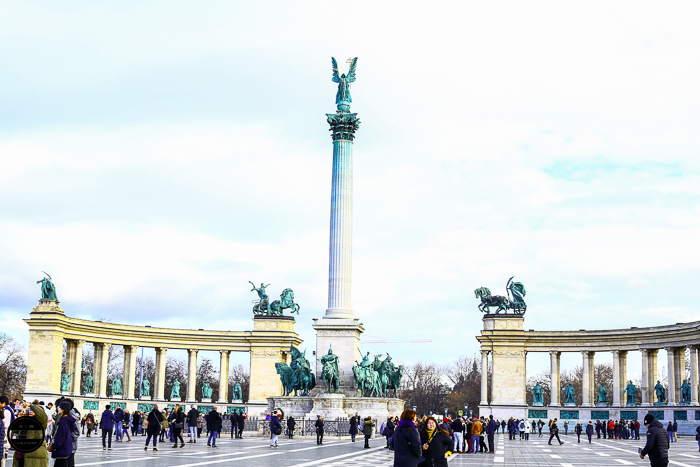 We drove through Andrassy Avenue which is recognised as a World Heritage Site since 2002. Lined with the most spectacular neo-renaissance mansions and grand cafes, it was an absolute pleasure to drive through. We passed Dohany Synagogue, one of the largest synagogues outside of Israel, before winding our way up Castle Hill with some truly spectacular views. the Fisherman's Bastion which was probably a personal highlight! The view of the parliament building from here was breath-taking. 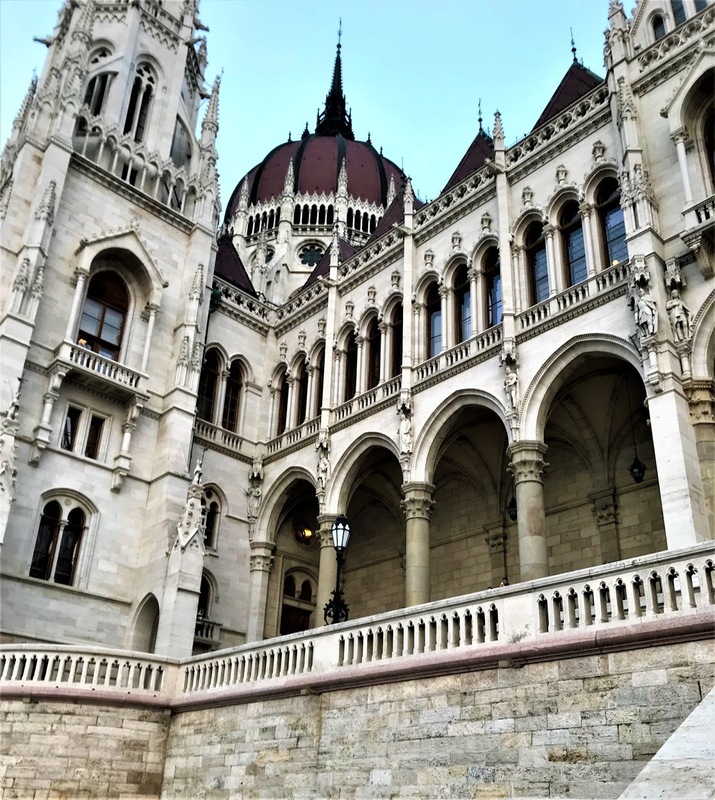 Turning the corner brought us to Matthias Church. The steady sunshine basked the church in a gorgeous light and brought out all of the colours on the roof of the church - all set against a clear blue sky. Even though we were taken up by coach, it is also possible to ride the funicular up Castle Hill to Buda Castle. 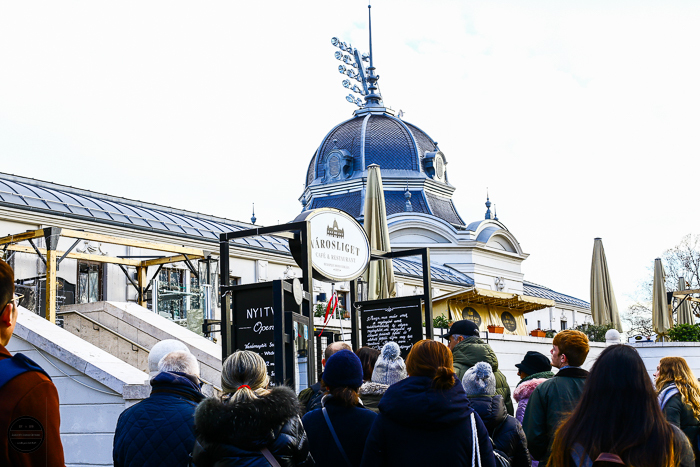 This funicular was opened in 1870 and is the 2nd oldest of its type in the world. The journey has been sped down so passengers can enjoy the view for longer. It runs until 10pm. We were then given a few hours of free time to explore ourselves. 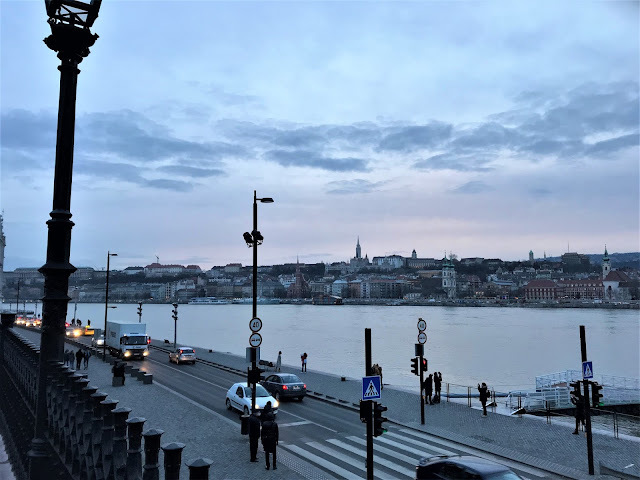 It was nice to stretch our legs again and discover Budapest ourselves. Meandering through, we walked past the Hungarian Opera House before arriving at a large square. From here, we visited St. Stephen's Basilica. Sadly, we didn't have much time to go inside. It is also possible to go up to the Dome and take in the views from there. 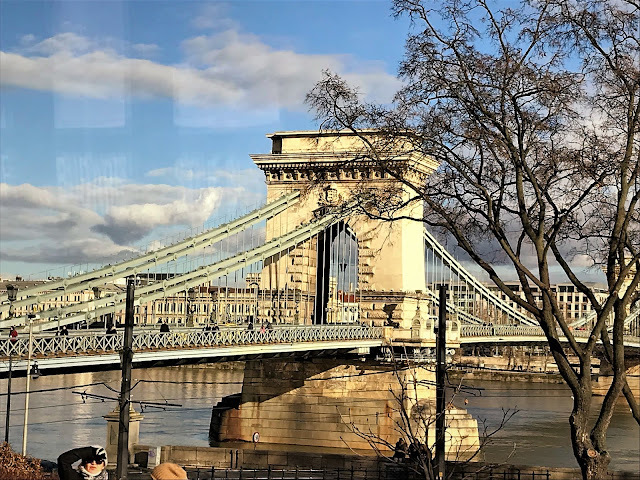 Walking along the Danube Promenade (which stretches from the Elizabeth Bridge to Chain Bridge), we had a fantastic, unobstructed view of the Buda Castle and the bridge. The sun was slowly setting, making the sky a beautiful pink and purple colour. 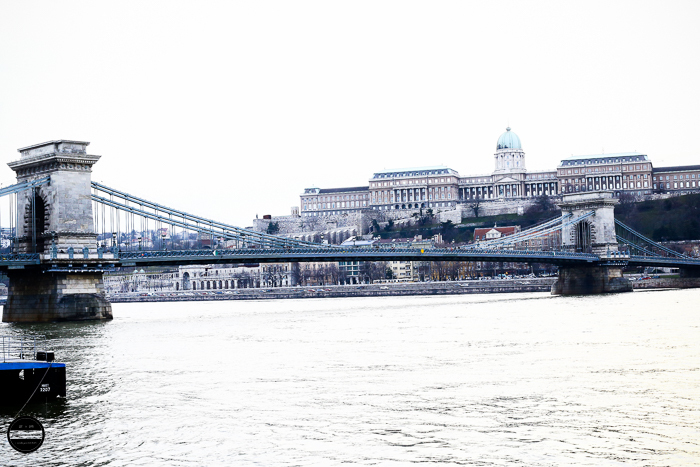 Boats were cruising along the Danube, summing up the charisma of Budapest. 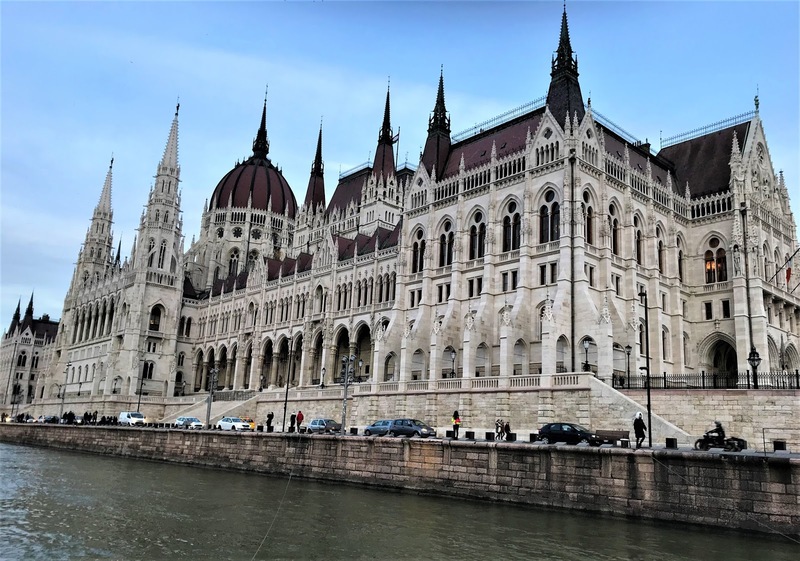 As we ambled slowly up the promenade, the sheer size of the Parliament was becoming more and more apparent and you could see the detail more and more. 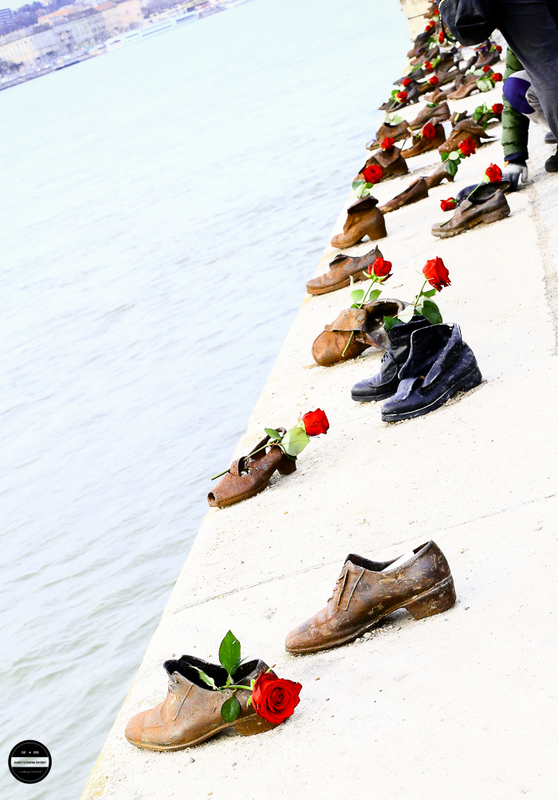 We reached the memorial "Shoes On the Danube Bank" which gives remembrance to the Hungarian Jews shot at the banks of the river and swept away by the water. Finally, after a slow 20/30 minute walk, we got to the Parliament Building. Constructed with 40 million bricks, half a million precious stones and 88 pounds of gold, this building is nothing short of extraordinary. The perspective of looking at it from across the river and being right up close to it both have their own appeal. Just as we began to make our way back, the sun began setting and lights slowly began turning on. 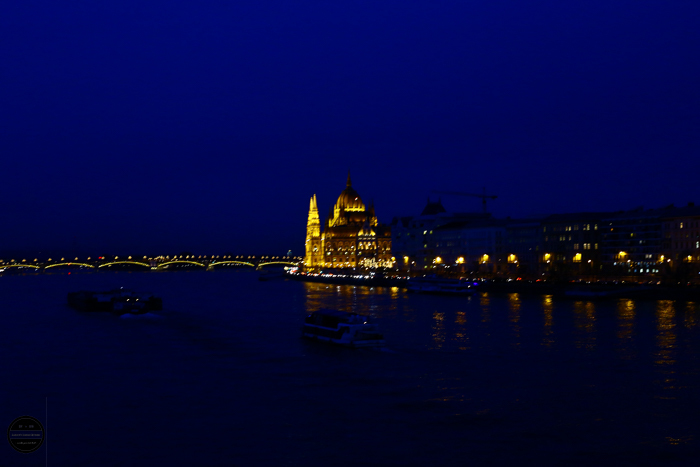 We raced along the Szechenyi Chain Bridge to see the Parliament lit up in all its wonder - well worth it! 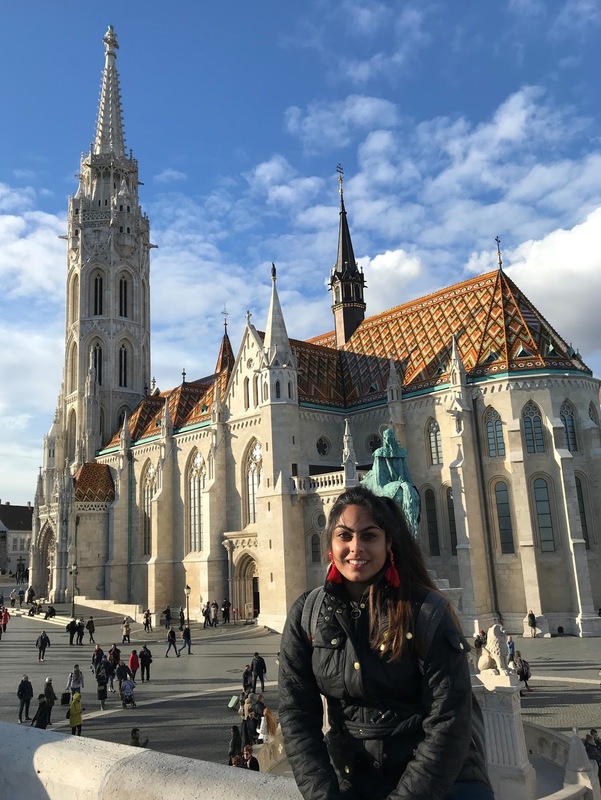 My mum turned to me and said that it dawned on her that Budapest was used in the Bollywood film - Hum Dil De Chuke Sanam, even though in the movie, they are meant to be in Italy. 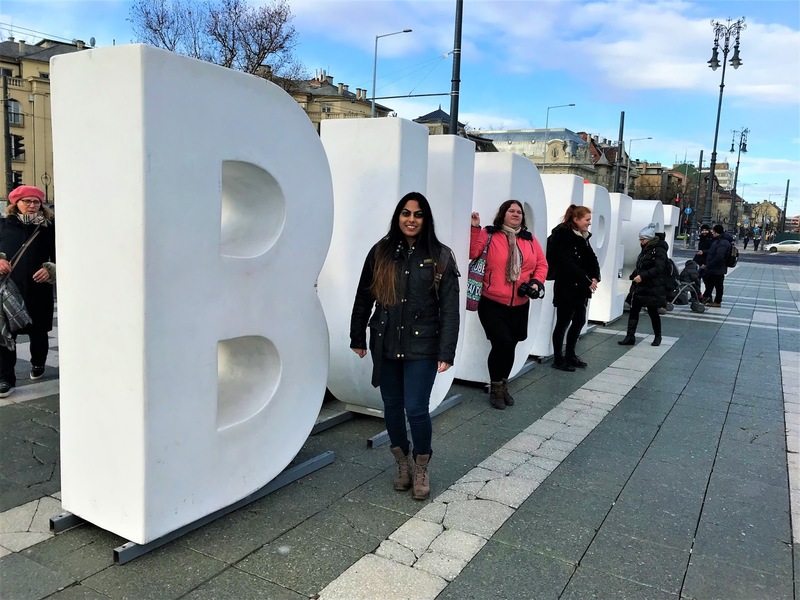 Budapest definitely made an impact on both of us and I told my mum that I would love to come back again and this time spend some more time around here. Through this New Year trip, we also visited Vienna, Salzburg and Innsbruck. All the pictures are taken by Jagruti's Cooking Odyssey either by Mobile phone or DSLR. Beautiful photography. Looks like you had a great trip! What an amazing trip, the buildings are so beautiful . I love the architecture of them. Superb photos. Wow! You make me want to plan a trip. Gorgeous photos! Great post! Gorgeous pictures! 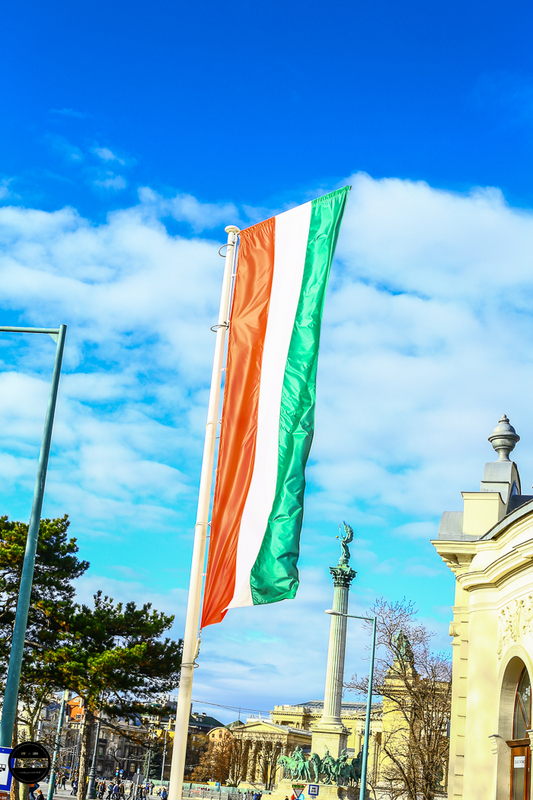 I had never thought of visiting Hungary, but I will add it my list now. Thank you! Awesome photography. Thanks for sharing such beautiful pictures from your visit to budapest. Wow what a trip loved everything about the post about how you have described each and every place and the photography makes me feel like I am having a virtual tour right now . wow it looks spectacular! Your photos are just beautiful, it seems to have so much to offer! My family is from Budapest. I would love to go sometime! 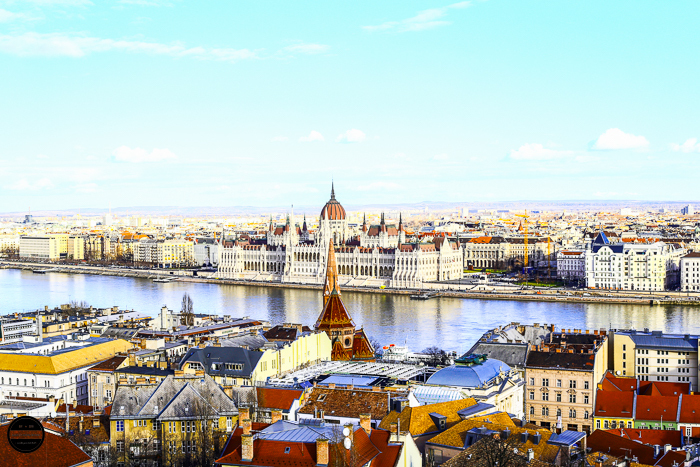 Budapest is definitely on my bucket list, especially since I have just been told that there is a beer spa there too. I am so glad that you had a good time, it would be difficult to choose a highlight! 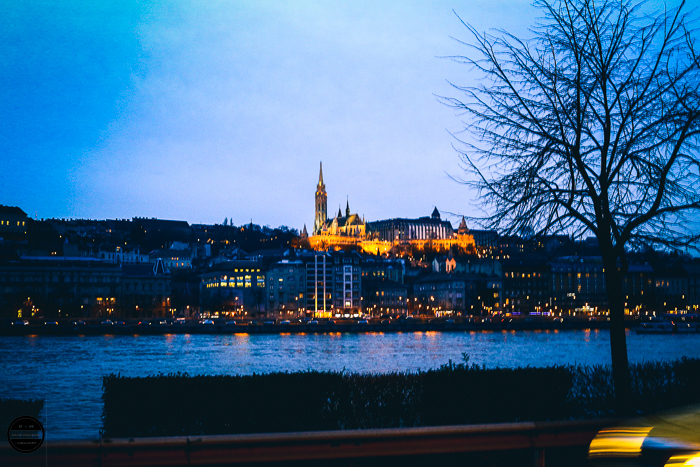 Budapest is so pretty! The architecture is amazing and your photography amazing! It has been on my travel list for quite a while so i really can't wait to visit! wow!!! Budapest is indeed a beautiful place to be with wonderful buildings and amazing tour sites i wish one day tour takes me there. 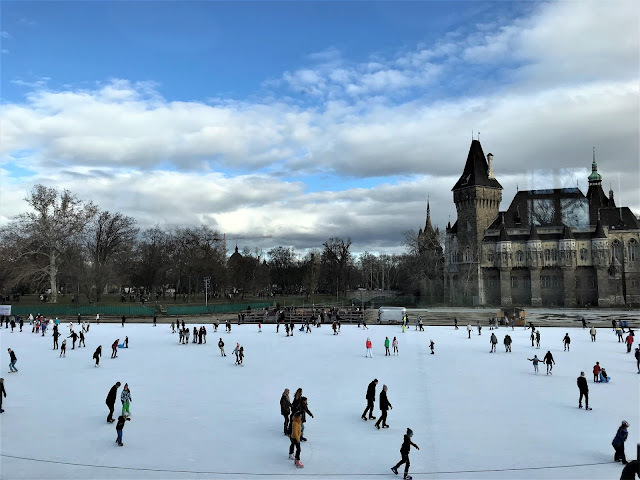 Budapest is such a nice and beautiful place to be, i love the photos they are wonderful i would love to visit Budapest on a tour. I have heard a lot of good things about Budapest. I would love to visit one day. Nice photos! We were trying to get to Budapest last year, but went to Italy instead. Still on my list! Maybe this year! Great pics of your visit. But the 'Shoes On The Danube Bank' rugged at my heart.